Sirius and Тонкс. . HD Wallpaper and background images in the Сириус Блэк club tagged: sirius black padfoot tonks. Yeah, they're cousins or something. and of course so does sirius whoo! 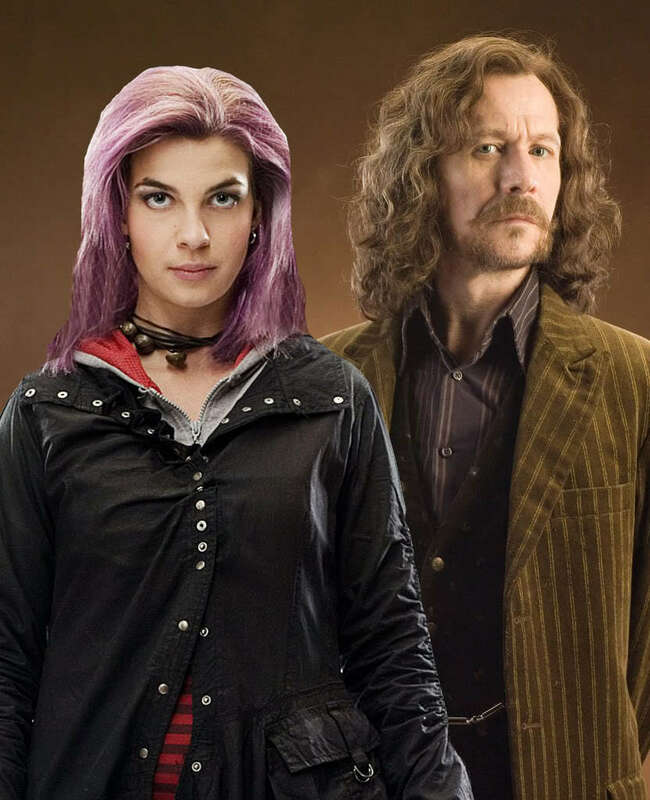 In my mind, Tonks always looked up to Sirius as an older brother.